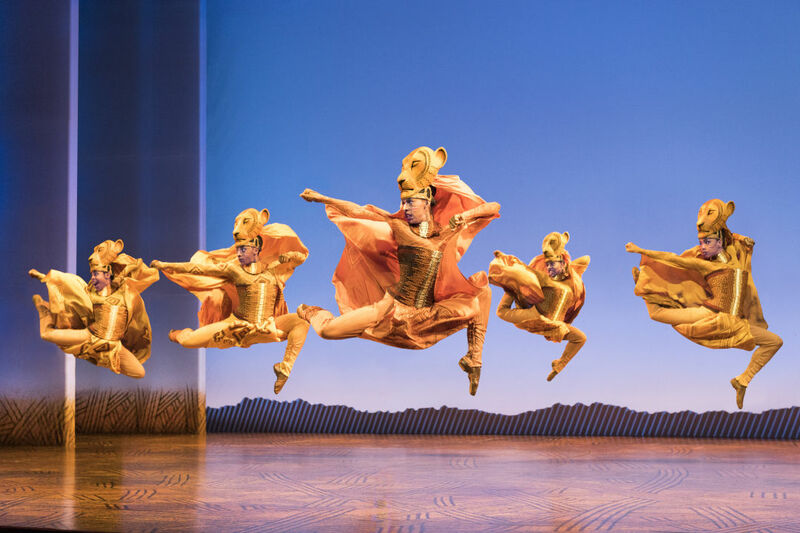 Lionesses dance in the North American tour of The Lion King. The Van Wezel Performing Arts Hall announced its 2018-19 Broadway, orchestra and dance subscription seasons Monday evening at an event tailored to subscribers that included a live performance of the song "Circle of Life" from The Lion King by Broadway cast member Mukelisiwe Goba. The previously announced touring production of Disney’s The Lion King will arrive next March for an unprecedented run of nearly three weeks, March 14-31. It’s a Sarasota debut for the long-running megahit, a winner of six Tony Awards®, including one for Best Musical. Twenty-four performances are set here for next spring. In addition to The Lion King, the upcoming Broadway season--one that executive director Mary Bensel said she thought was "the biggest season the Van Wezel has ever presented"--features nine more shows, starting with the 2015 revival of the classic Rodgers & Hammerstein musical, The King & I (Dec. 4 and 5) and another R&H classic, The Sound of Music (Dec. 19 and 20), followed by On Your Feet!, the story of hitmakers Emilio and Gloria Esteban (Dec. 26-30). 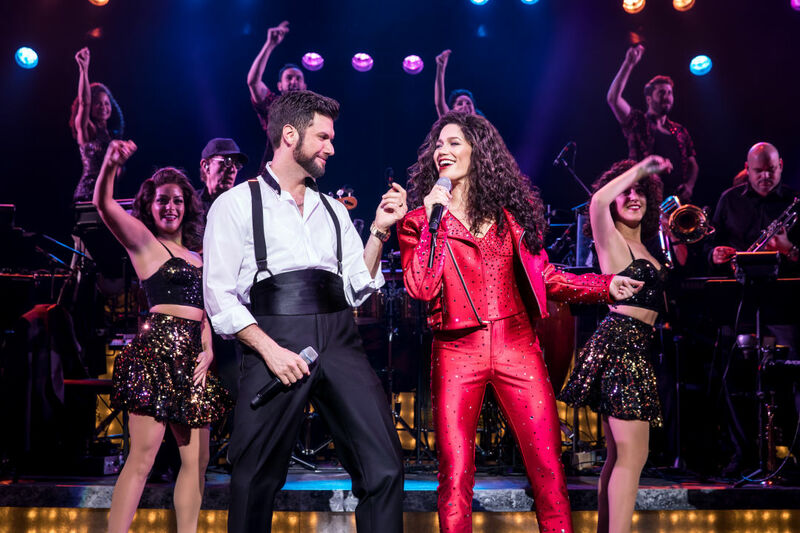 On Your Feet, telling the story of Emilio and Gloria Estefan, arrives at the Van Wezel in December. After the New Year, the Broadway season will continue with the musical comedy Something Rotten (Jan. 7 and 8), as the Bottom brothers try to complete with fellow playwright William Shakespeare in the year 1595; the musical about James Barrie and his inspiration for creating Peter Pan, Finding Neverland (Feb. 19 and 20); the 20th anniversary tour of Jonathan Larsen’s RENT (April 9 and 10); and three Broadway specials: Neil Berg’s 100 Years of Broadway (Jan. 30), percussion/dance troupe STOMP! (Feb. 17) and Cinderella (Feb. 28). 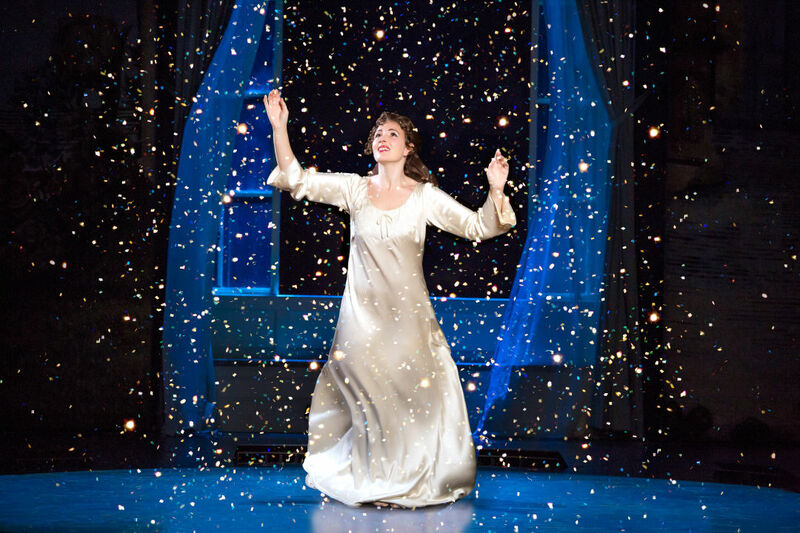 Finding Neverland, onstage at the Van Wezel Feb. 19 and 20, 2019. Classical music aficionados will have an opportunity to escape to Vienna’s Golden Age with the annual Salute to Vienna New Year’s Concert (Jan. 2) and to enjoy the Sarasota premiere of the Israel Philharmonic Orchestra under the baton of maestro Zubin Mehta, on his final U.S. tour (Feb. 7). Hollywood music will come to the fore with Boston Pops on Tour—Lights, Camera, Music...Six Decades of John Williams, Feb. 12. Led by conductor Keith Lockhart, that concert will bring audiences Williams’ familiar themes from movies like Star Wars, Harry Potter, E.T. and others. 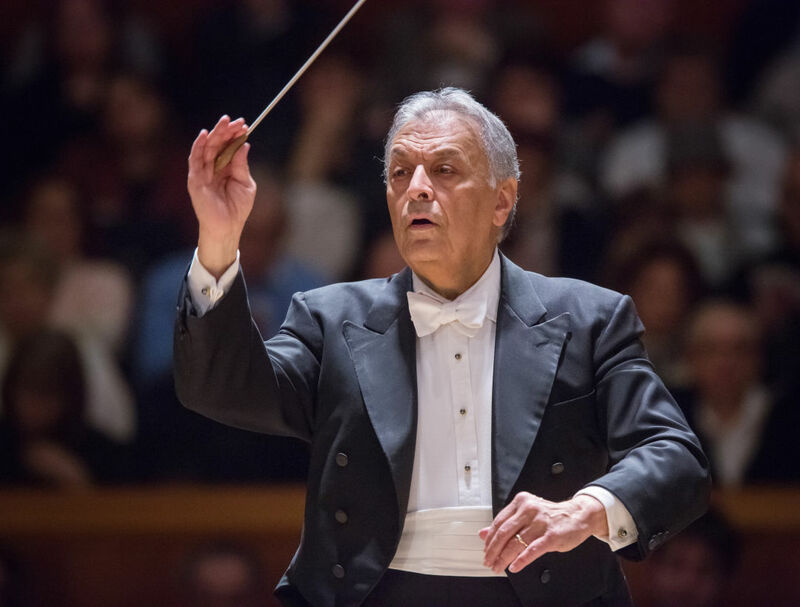 Conductor Zubin Mehta leads the Israel Philharmonic Orchestra in its Sarasota premiere Feb. 7, 2019. The dance season ranges from modern dance company Pilobolus’s Shadowland: The New Adventure (Jan. 22) to the classic Sleeping Beauty, presented by the Russian National Ballet (Feb. 27), to the comic approach of the all-male company, Les Ballets Trockadero de Monte Carlo (April 4). Many subscribers lined up to purchase their ticket packages at the Monday event, but for those who did not, packages are available at the box office or by calling (941) 953-3368.